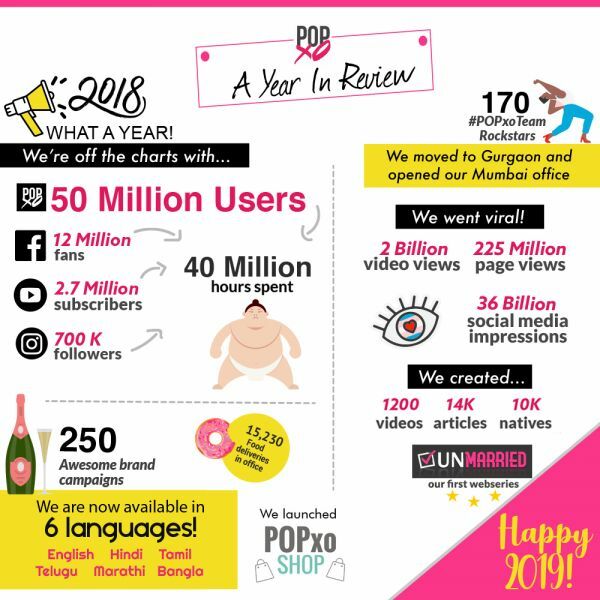 #OnARoll: POPxo Had A Fantastic Year & We Owe Our Success To You! 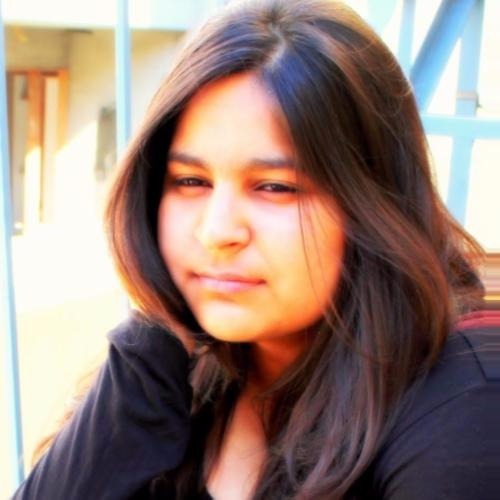 A year passes by in a snap. Every day, we chase after news and stories that may interest our audience and we make plans to do more things for our community of women. At this time of the year, we do a tally of all our accomplishments and realise that we've accomplished far more than anticipated. As women, we often forget to count all our milestones, so this is a good time to take a pause and look back, to congratulate ourselves for a year that made us better. The year 2018 has been great for us. 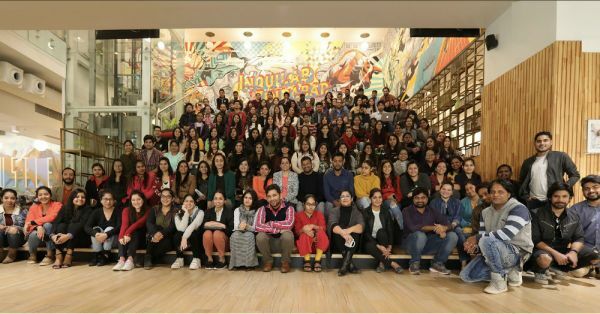 As we celebrate the coming of 2019, we would love to share our happy moments and accomplishments with our readers from the year that went by. We launched POPxo shop with mobile phone covers, cushions, journals, sweatshirts, stationery, bags and pouches - products that are not only designed keeping in mind the utility, but also your personality. For instance, if you are a traveller, go and check out our Wanderlust collection here. There's something for everyone at the POPxo Shop. POPxo speaks your language. In November, we launched POPxo in English, Hindi, Marathi, Tamil, Telugu and Bangla, so now we can feel your love in six languages. This year, we made our first webseries, Unmarried. In the series, a generation that's tired of answering those same-old questions about marriage takes over the rulebook and rewrites it! When and how? To know, watch the complete series here. We wrote 14,000 articles, you read them, you loved them and you shared them. POPxo marked its highest number this year with 225 million page views. This year, we have created 1,200 videos and we counted two billion video views! It takes three things to make your day better - good memes, good memes and good memes! Apart from some tips and tricks that we love to share with you on our Instagram accounts (Daily, Fashion, Beauty and Wedding), we also started our movie review series on Instagram. It's been a great year. See you guys in 2019. It'll certainly be bigger and better!